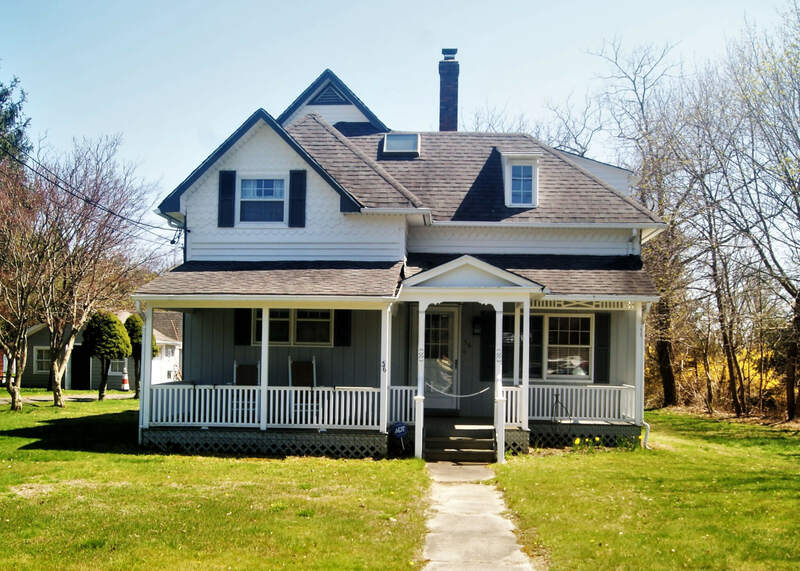 The new homeowners of 36 Woodlawn Avenue couldn’t pass up this traditional 3 bedroom home. 36 Woodlawn Avenue is a large, traditional, single family home nestled on over a .5 acre of property in the very desirable town of East Moriches. The 3 bedroom, 2 bath home offers the home owners the choice of schools and low taxes! The home needs updating but is move in ready; this opportunity will not last.